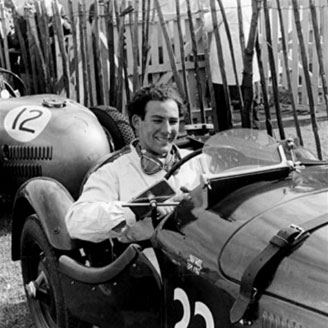 Stirling Moss in a Le Mans Replica. The Frazer Nash Archives at Henley-on-Thames was founded by John Aldington to preserve and promote the history of the Frazer Nash marque, spanning the period between 1910, when the first GN was constructed, until 1957, when the last post-war Frazer Nash design was produced. The Archives also covers the association between Frazer Nash and BMW and the influence of BMW design on the post-war Frazer Nash models. From the early 1920s until the mid-1950s, Frazer Nash was the epitome of a classic British sports car that many young men aspired to own. The story begins way before that, however, in 1906-7, when Archibald Goodman Frazer-Nash met Harold Ronald Godfrey when they were engineering students at Finsbury College. In this section you will find information about the People, Cars, Companies and Competitions that came to give this iconic line of sports car their legendary status. Settle down with a cup of coffee or glass of wine and enjoy the following videos. 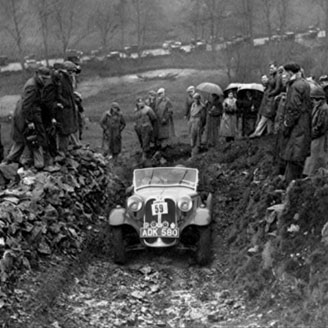 If you have a keen interest in the many models of car that Frazer Nash produced, or if you’re looking for some detailed specifications of Frazer Nash car models, click on “Cars” to see timelines of Frazer Nash’s production throughout the 20th century as well as pictures and short articles about them. Inspiring people build inspiring things. To learn more about the inspirational designers, engineers and visionaries that pooled their skills and expertise to produce Frazer Nash cars, click on “Personalities”. You’ll be taken to short biographies of some of the most influential people in Frazer Nash’s history that outline how they contributed to this historic series of vehicles. For a broader view of Frazer Nash, and the various companies that produced Frazer Nash models throughout the 20th Century, click on “Companies”. This will take you to a timeline and overview of the various trading names of Frazer Nash and how they evolved into one another over the last century. 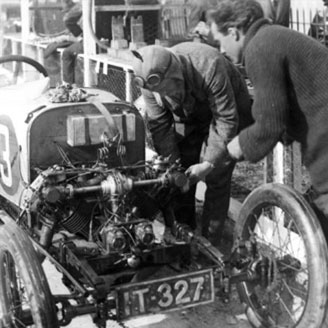 We hold the official collection of documents, photographs and items relating to the history of the Frazer Nash marque. Work is ongoing with the indexing, scanning and collating of the many thousands of items that are held. Contact the Archives to find out more about the cars, the people involved, related topics and the history of the Company. 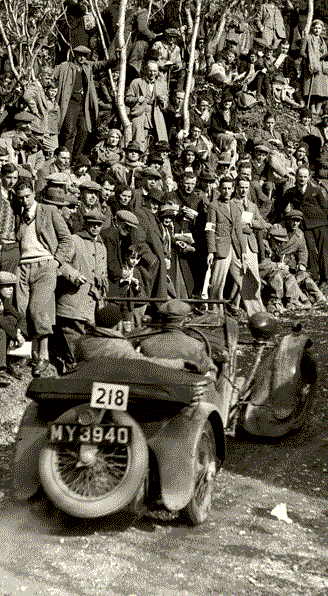 The Frazer Nash Archives actively works to promote this history of the Frazer Nash and GN cars. The latest news and announcements about our activities and collections can be found here. All proceeds from the sale of items are used to support the running of the Archives and the work carried out to conserve and protect the material held within the collection. You can purchase any of these items by contacting the Frazer Nash Archives directly. First, what are you looking for?